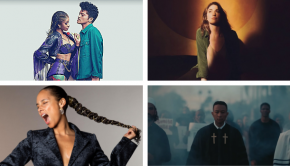 Updates / Additions: Bruno Mars, Alicia Keys, Stones, etc. New Songs: Bruno Mars, Alicia Keys, etc. New Songs: Mark Ronson feat. Bruno Mars, Selena Gomez, etc.